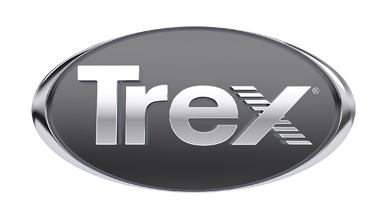 Trex Pro in business for 35 years. Focusing on outdoor living space and all of your Trex, deck, railing and lighting needs. We work in all of north NJ, focusing Bergen, Passaic and Essex County.